Wolf art by Magnus Hall. 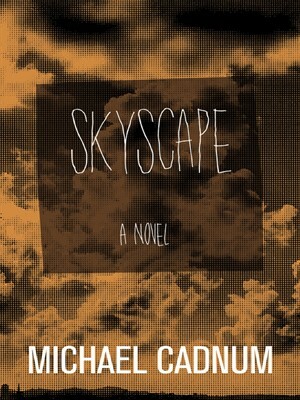 Michael Cadnum and Audible are pleased to announce new audio editions. The links below will allow you to hear samples. 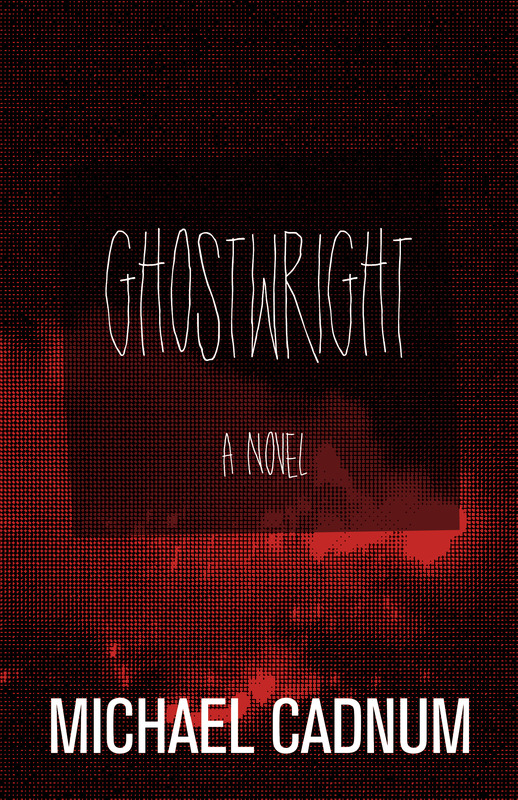 Ghostwright has been released. Here's a link to news and a sample. 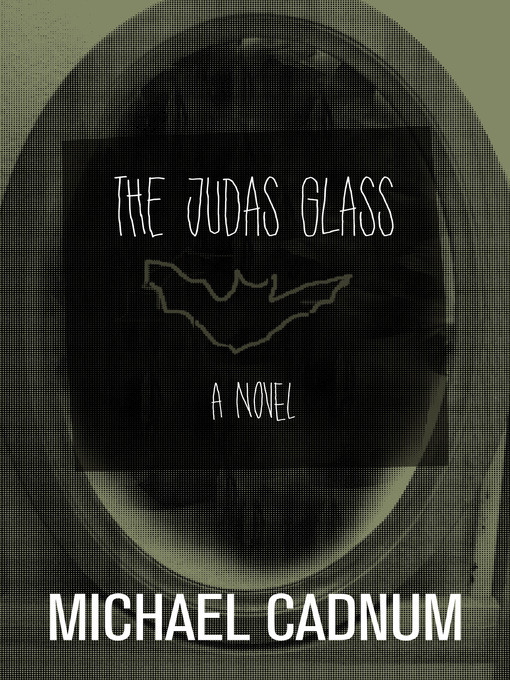 The Judas Glass has been released. Here is a link to a sample. 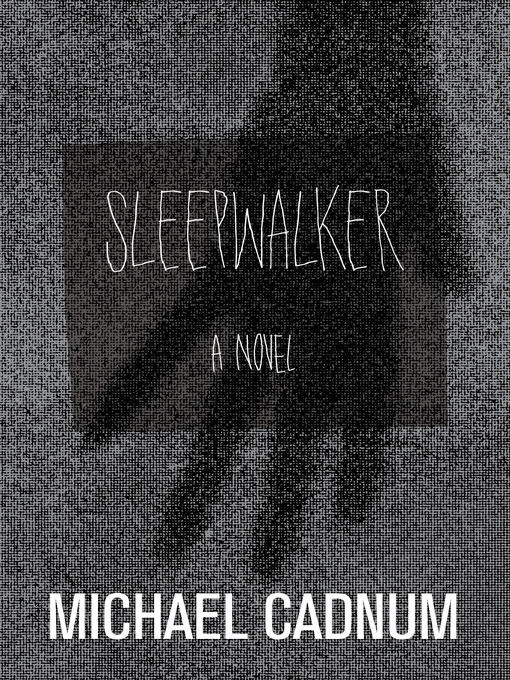 Sleepwalker has been released--click the link below for the latest news. Sometimes you wake up too late. Out now! When the entire family is haunted. 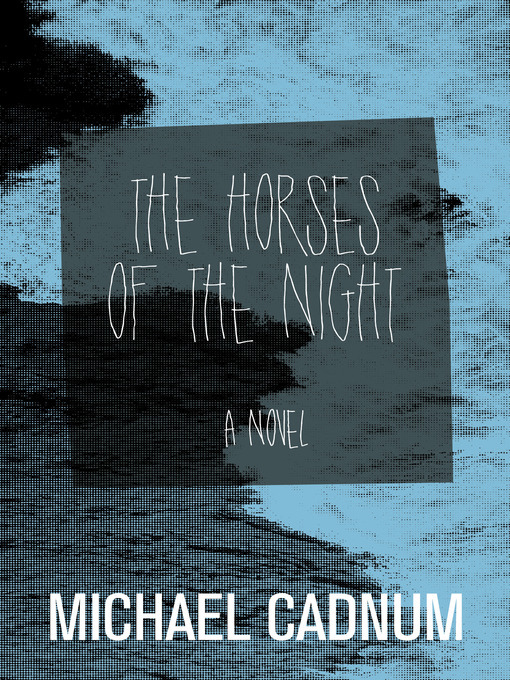 The Horses of the Night. Red Patterson is a TV psychiatrist, a video force, and a famous healer. His newest patient, Curtis Newns, is an artist with a damaged soul. Red is so intrigued by Curtis that he seeks to separate the artist and his wife and claim Curtis' creative talent as his own. He decides to hold troubled, talented Curtis in his desert estate, where the macabre secrets of Red's life are waiting to be unearthed. 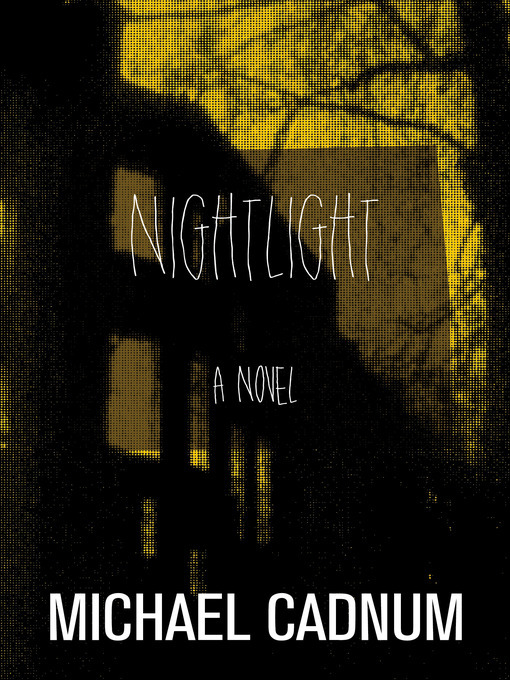 Paul Wright's family sends him to find his cousin, a photographer whose subjects have become increasingly macabre. Paul investigates Len's last known address, a cabin in California's Napa Valley, only to discover the frightening and sinister truth behind his cousin's obsession. In medieval Britain, Edmund, a young apprentice is awaiting punishment for his master's crime of counterfeiting when a knight intervenes on his behalf. 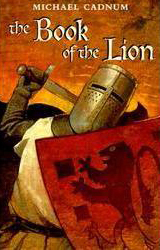 Edmund is shocked to find that he is now expected to join Richard Lionheart's forces in the Holy Land. As Edmund travels across Europe with the knight's party, he begins to train as a squire and is fascinated by all that he sees. But he fears for his safety in the days that lie ahead. How can he possibly prepare for the untold horrors of war? 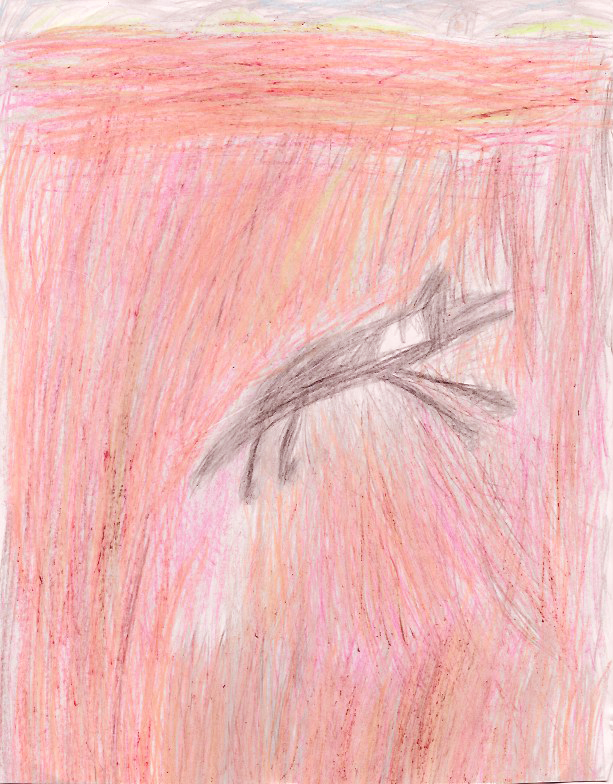 Photos and art on this page by Michael Cadnum--but the wolf drawing is by Magnus Hall.